Neverland 280: Star Wars Celebration 2019! 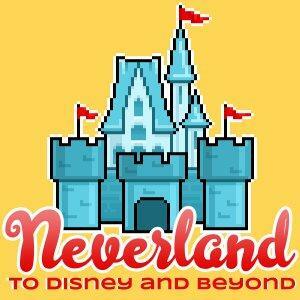 Neverland 270: Top Ten Disney with Chris Lucas! Neverland 269: Jim Korkis and a Man Called Walt. Neverland 267: Positively Disney with Kimberley Bouchard! Neverland 265: 2018 Year in Review! Neverland 263: What the Magic Means with Terry Wheeland Jr.
Neverland 262: We Know Where Luke Is!